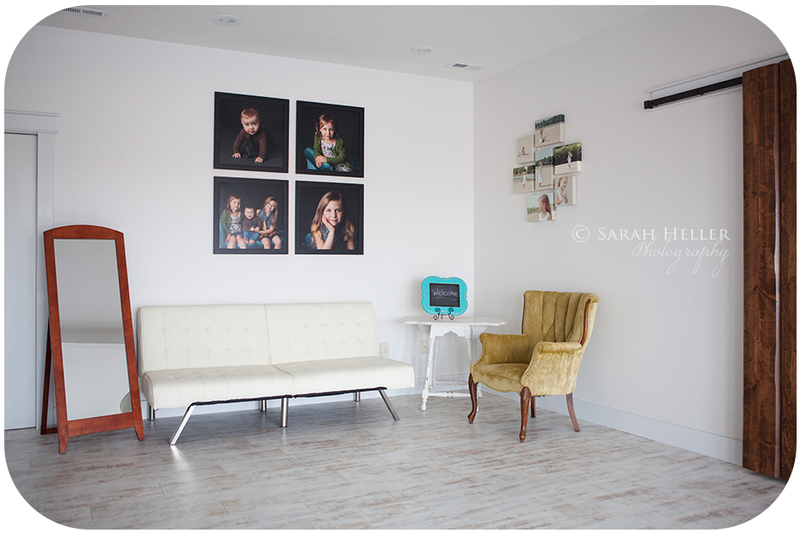 Sarah Heller Photography, LLC: North Central Kansas Portrait Photographer: Happy New Year! With a new year, I like to set new goals and reflect on the past year and make improvements. One thing I plan to do is to offer more variety and content on my blog! I hope you will find the information helpful and hopefully entertaining. Here is a basic outline that I plan to follow...Mondays will be a personal post titled "Monday Moment". Cheesy? Maybe but I want you to get to know a little more about me:) On Tuesdays, I plan to share some of my latest work. On Wednesdays, I will showcase products that I offer. On Thursdays, I plan to share a tutorial of some sort with you (please comment below if you have a special request) and thus named "Tutorial Thursday". And, Fridays I will share more of my latest favorites from sessions and possibly some outtakes for an occasional "Funny Friday" post. Sound like fun? I hope so! If you could do me a favor and tell a friend about Sarah Heller Photography, LLC and this little spot on the web, I would really appreciate it! Also, if you would like to schedule a session with me, please click the contact link above. I love comments...please let me know your thoughts!